The Albin Nimbus was designed by Kaufman and Ladd to be quick, sea kindly and a pleasure to behold. 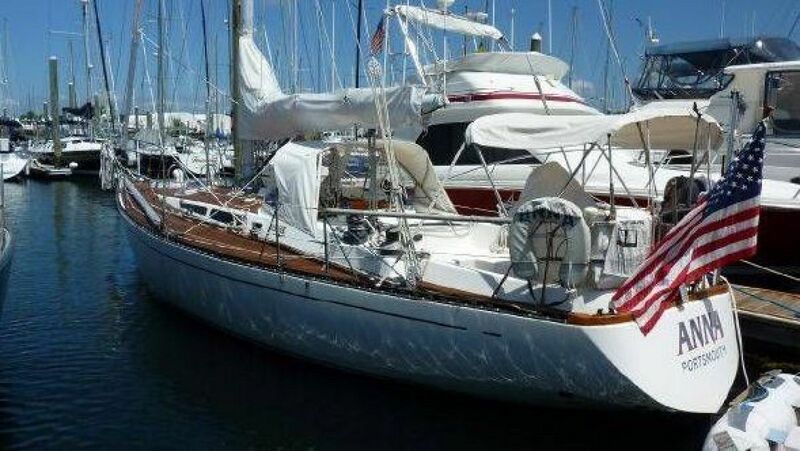 "Anna" is a good example of the design and has served her original owners well, with many enjoyable sea miles. 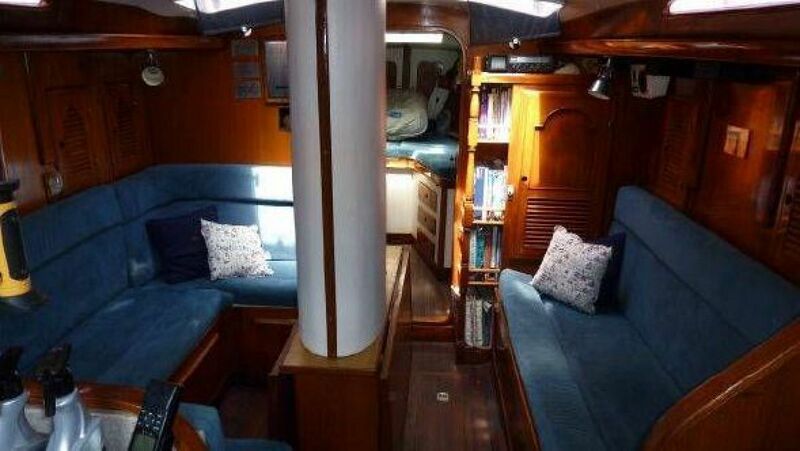 She is equipped with an extensive list of sails and gear most of which have been continually upgraded over the years. The engine was replaced in 1995 with a larger HP Yanmar. Rigging and electrical wiring also replaced. 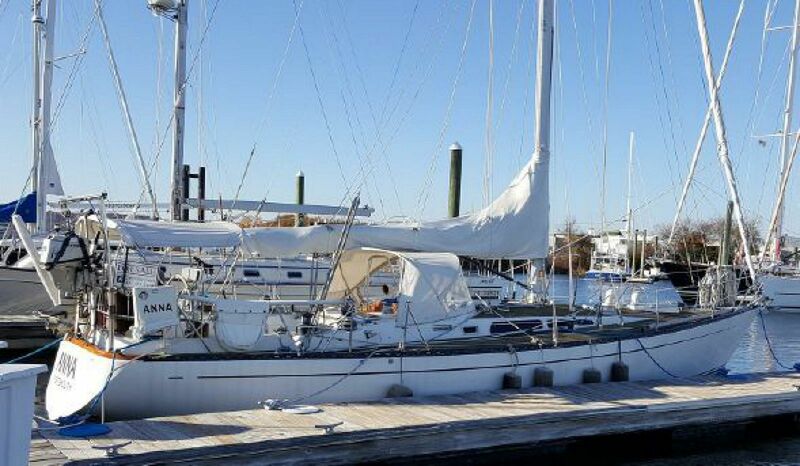 She's ready to go offshore with new owners.